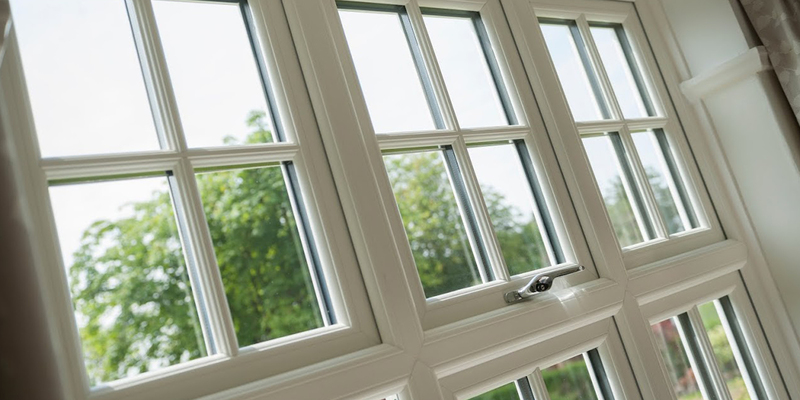 Trusted installers of premium double glazing in the towns of Thame, Oxford, Bicester, Aylesbury and the counties of Buckinghamshire and Oxfordshire. 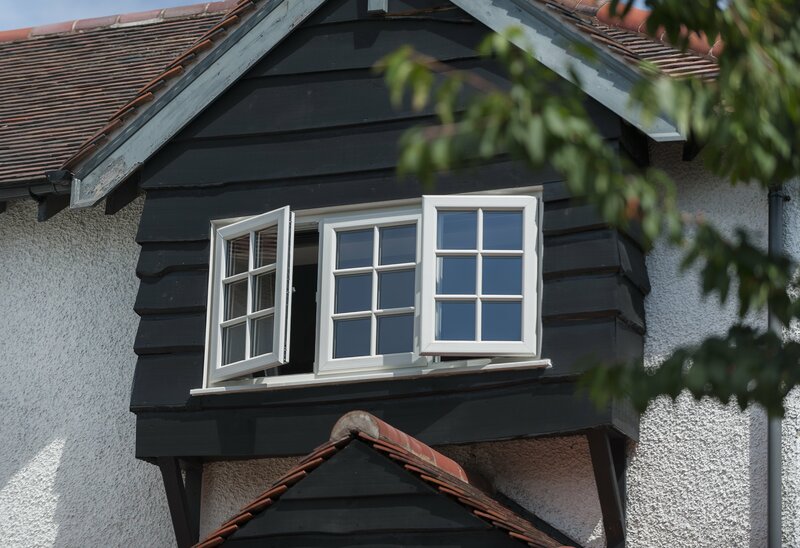 Inspired by tradition and designed for the modern age, our selection of R7 Windows allows you to enjoy the best in traditional form and modern function. Get in touch with us today to find out more. Visit our online quoting engine to get a free, instant and bespoke quote. We pride ourselves on our customer service, having refined it over the years to ensure we always handle your request as professionally as possible. This means that you are sure to bring the perfect new addition to your home in a quicker, friendlier way. All of our products have been designed for the homes of today, comprising industry-leading profiles and manufacturing techniques to ensure they perform to the highest standard in all areas. It has never been easier to bring the best to your home. We know that your time is valuable to you, which is why our teams always work to install your new home improvement option as quickly as possible. However, for your peace of mind, this does not mean that you’ll have to compromise on any quality along the way. All of our prices are based on your exact specifications, so you can rest assured that you’re getting a tailored price for whatever you choose. This means that we’ll be able to make things as cost-effective as possible, helping you to enhance your home for less. We know that each house different, and making it feel like home will often require your personal touch. With this in mind, we can expertly tailor our products to ensure they seamlessly match your property style and personal tastes for absolute satisfaction. Our installation teams are well versed in the handling and installation of your product range, and always work to the highest standards of professionalism and reliability. This means that you’ll be able to enjoy a premium product that performs as it should. Welcome to Omega Homestyle. We are a professional company that has had years of experience in helping our many customers with home improvements in Aylesbury. We also offer our services throughout Buckinghamshire and Oxfordshire. We supply and fit windows, doors and conservatories to retail, trade and commercial customers. We are FENSA registered and QANW insured for your peace of mind. All of our home improvements in Aylesbury come with a 10 year guarantee. To find out more and get a free, no obligation quote, give us a call today on 01844 201888, or visit our showroom at Unit 6 Woodway Farm, Bicester Road in Long Crendon. If you would rather, you can contact us by email info@omegahomestyle.co.uk for a prompt response. Why not visit our Facebook and Twitter pages to find out more information. High performance systems built to British Standards. First class quality and great value. Friendly, efficient and personal service. We have an extensive range of services and products for you to choose from. 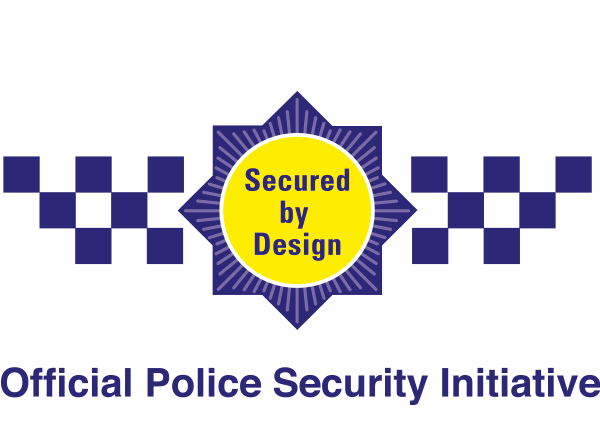 All of our products and services come with a ten year guarantee. We offer premium grade double glazing across Buckinghamshire. Get in touch with us via our online quoting engine or our online contact form to find out more information on our highly competitive double glazing prices….